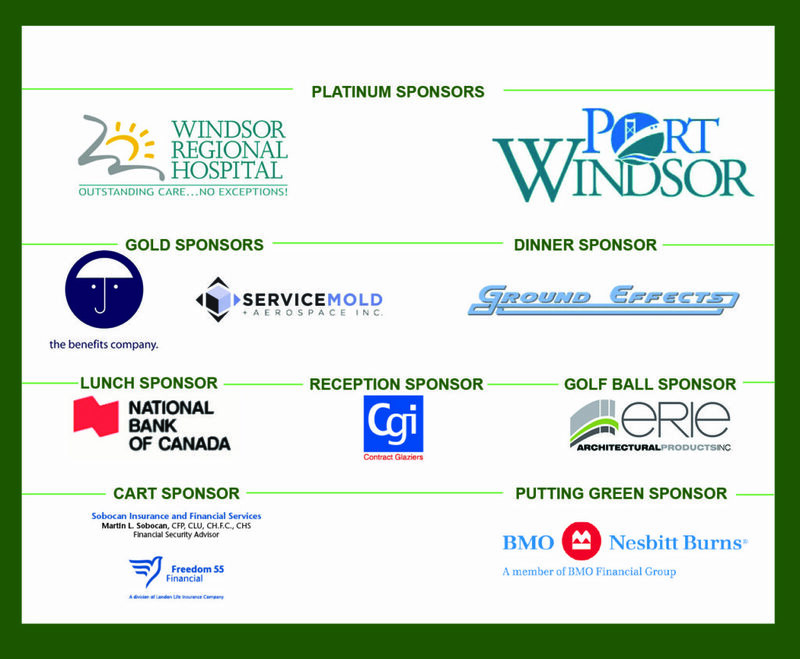 Thank you to EVERYONE who supported the 2016 CMHA-WECB Go Green Golf Tournament @ Essex Golf and Country Club. $50,000 was raised in support of the Griefworks Program! Funds raised support Griefworks, a bereavement program specially designed to address loss experienced by children and adolescents. A specially trained Bereavement Specialist annually works with over 100 children in Windsor-Essex who are dealing with the death of a loved one. This program provides an invaluable service to young people in this community. With minimal government funding, Griefworks relies on the support of the community to remain sustainable.